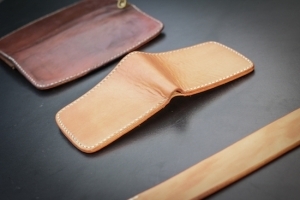 Natural vegetable tanned leather has a unique characteristic because the color and shape will change over time with usage and treatment. The color evolution process from natural vegetable tanned leather can be helped with sun tanning and oil treatment that we posted below. Kulit penyamakan nabati khususnya yang berwarna natural memiliki karakteristik yang unik karena kulit ini dapat mengalami perubahan warna dan bentuk seiring pemakaian dan perawatan. Perubahan warna kulit penyamakan nabati dapat dibantu dengan penjemuran di bawah matahari dan penggunaan minyak perawatan yang kami post di bawah ini. 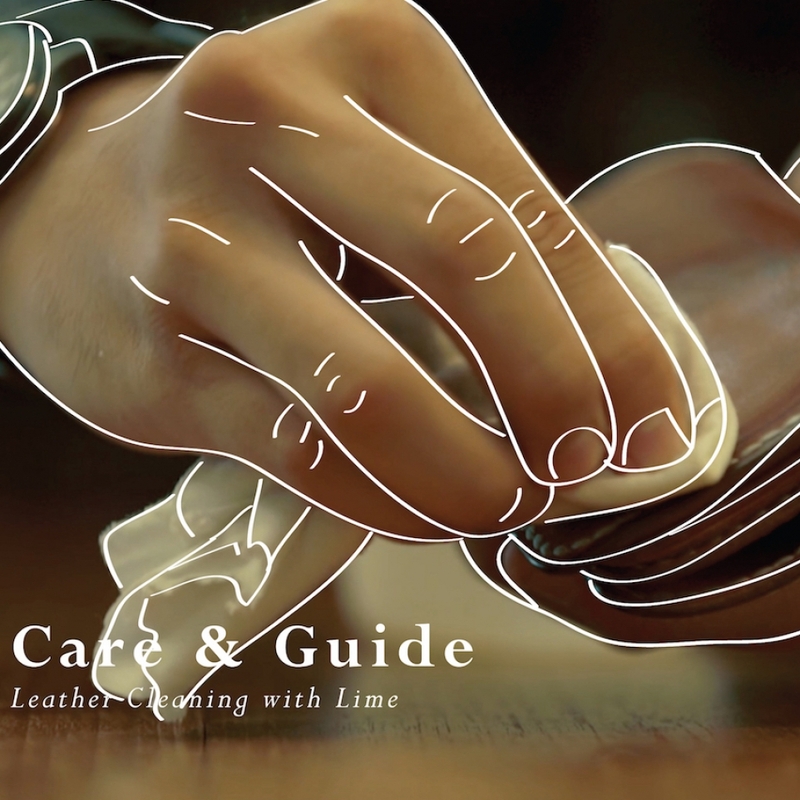 Learn how to clean your vegetable tanned leather goods in few easy steps. Denim heads often have difficult times with indigo stain or denim bleed from their pair of raw jeans. 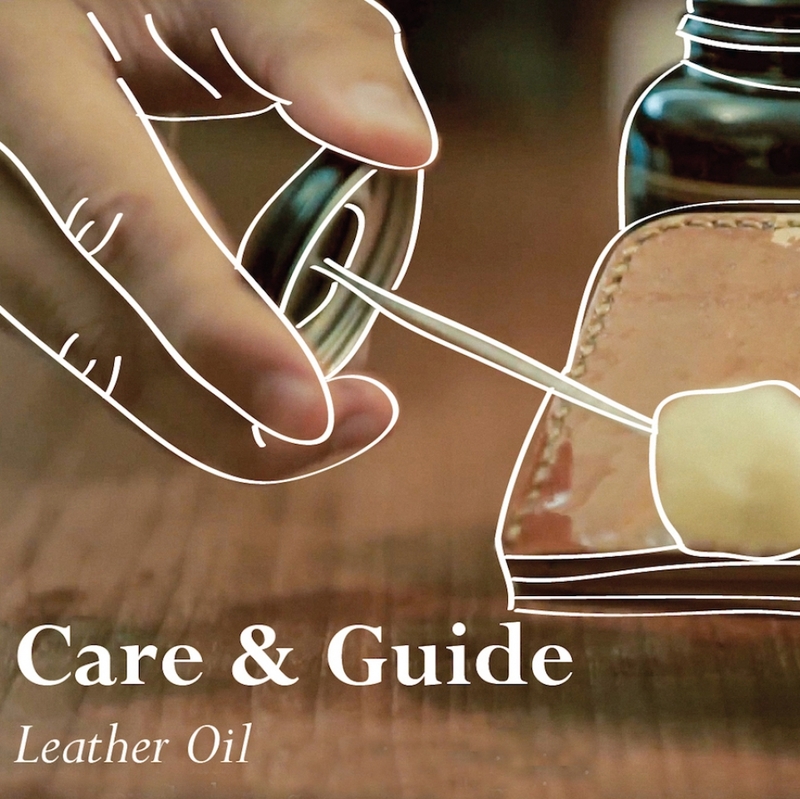 Learn how to apply oil treatment for your vegetable tanned leather goods in few easy steps. 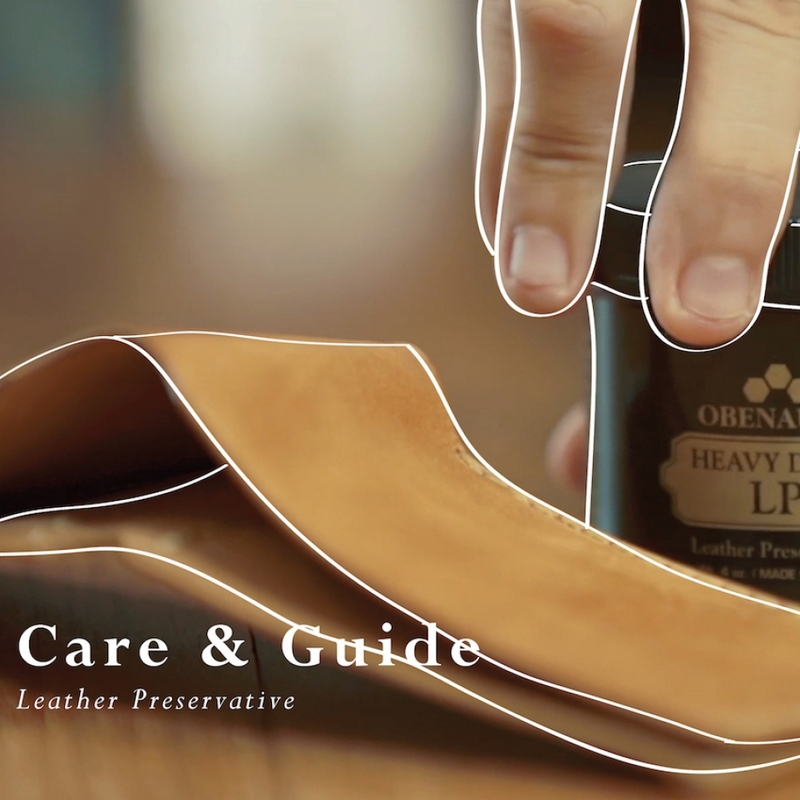 Regular use of appropriate leather treatment will help extend the life of your leather goods and make it more durable against harsh environment. 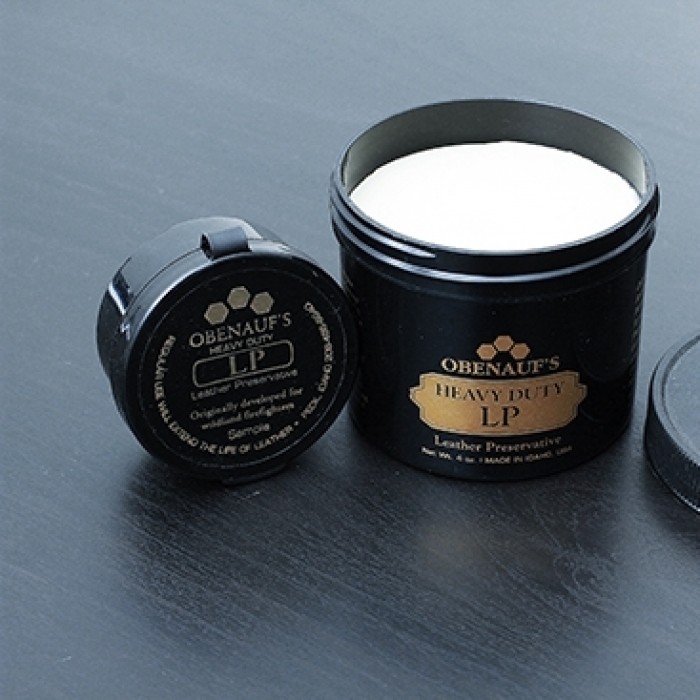 As basic vegetable tanned leather treatment, mink oil is a reliable and easy to get option. Using natural vegetable tanned leather with dry denim jeans result in indigo stain on the surface of vegetable tanned leather. A lime may help. 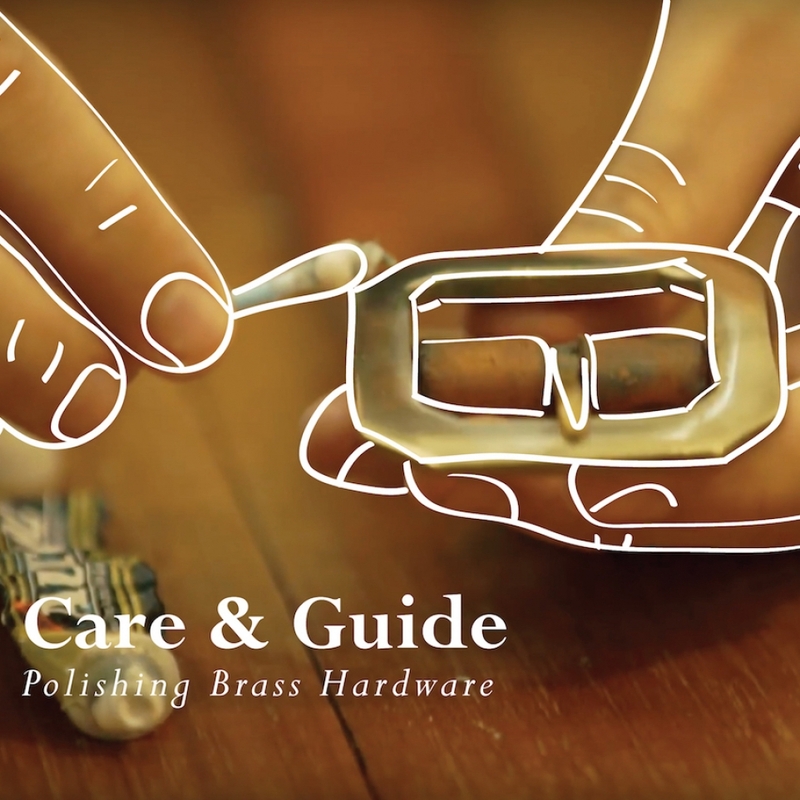 Our handmade brass hardware is prone to oxidation, making it look dull over time. Learn to restore the shine using metal polish paste. 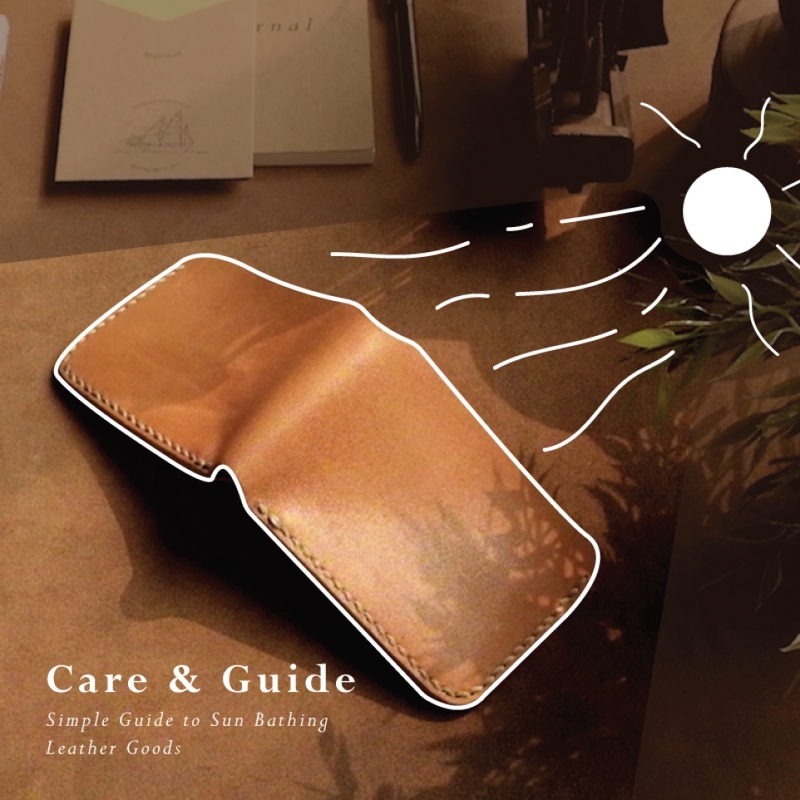 Color evolution proses of natural vegetable tanned leather can be helped by sun tanning the leather goods under direct sunlight.